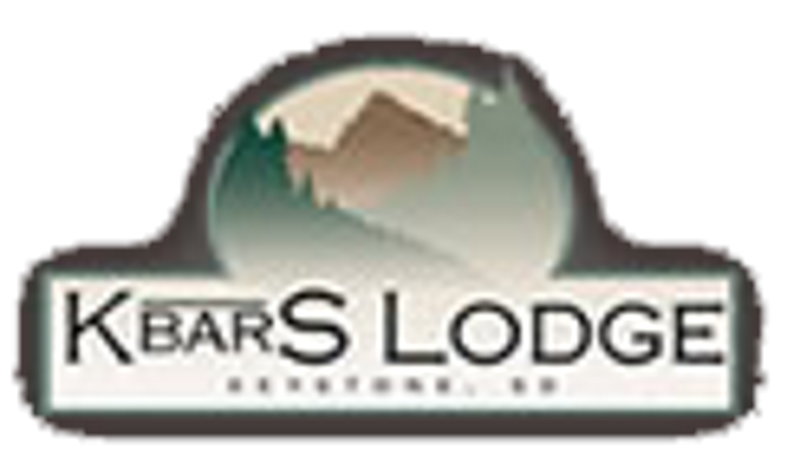 The K Bar S Lodge was honored for its food service as "Supplier of the Year" by the National Tour Association. Since then we have continued providing superior service and a superior product to all of our tour groups. Prior the lodge being built in 2006, stood the original house and group dining room which has been hosting some of the same groups for dinner for the last 25 years. Groups return year after year because of the special treatment they've come to expect. The K Bar S Lodge, located just a few minutes from Keystone, South Dakota, nestled in the beautiful and serene Black Hills, offers guests not only fine food, but also a comfortable and inviting dining experience. For those who will be joining us as part of a group tour, guests will be greeted with a smile, wine, and hors d'oeuvres. The hosts of the K Bar S Lodge invite everyone to mingle and wonder, take the time to admire the work of local artists displayed throughout the lodge, or explore the serene surroundings. Following the group tour welcome reception, guests will be invited to sit down for a home-cooked meal, prepared by our chef. There is plenty of space throughout the K Bar S, for groups of all types. The K Bar S can provide lunch or dinner seating for groups of 30 to 200 people in either our indoor dining rooms, enclosed gazebo, or in the outdoor covered gazebo. No matter what the occasion is, the K Bar S Lodge adds that special touch to make it a memorable event. If you are interested in reservations, contact us today!